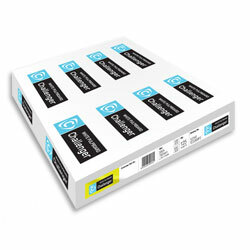 Challenger Pulpboard is an uncoated, solid bleached board, perfect for general purpose print jobs. Manufactured by the twin wire process, which produces an identical, even printing surface on both sides. Identical, even printing surface on both sides.